If you need a top-level personal trainer near West Bloomfield then you’ve come to the right place. Upper Echelon Fitness and Performance is a premier and private personal training studio near West Bloomfield Michigan. The personal approach that you’ve been looking for is a phone call away. Give us a call to schedule your initial consultation which includes a complimentary workout. Why Upper Echelon Fitness and Performance? No drill sergeants here. Guaranteed! We are the professionals, not the typical everyday personal trainer near West Bloomfield Michigan. If you’ve had one of those typical personal trainers you know what we’re talking about. Give us a call to see what makes us different. 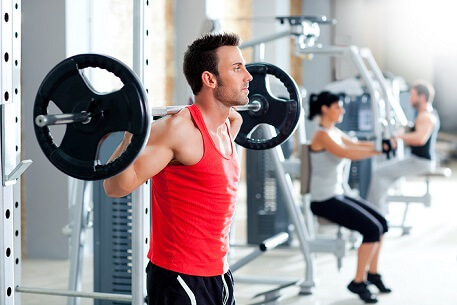 Do you need an expert personal trainer near West Bloomfield Michigan? Don’t hesitate, call us today!